During your visit in Washington to Leavenworth here are a few suggestions for other areas on your ten day visit. I have included some pictures and links below the itinerary. 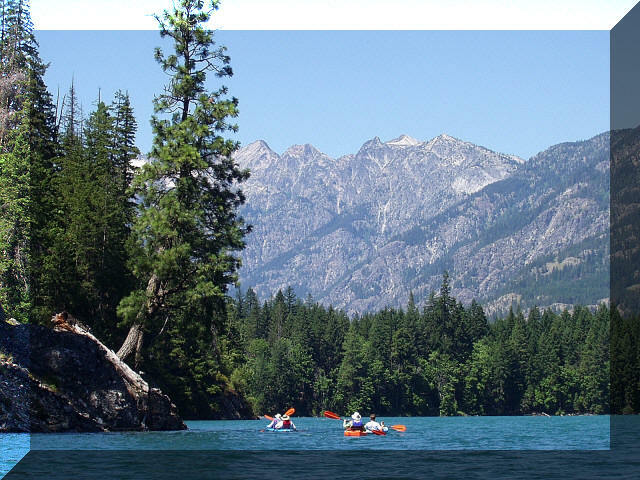 Enjoy the scenary of the North Cascades in Lake Chelan and visit Stahekin which is a small town at the end of the 50 mile long lake. You can take the Lady of the Lake cruise up to Stahekin and take the float plane back. 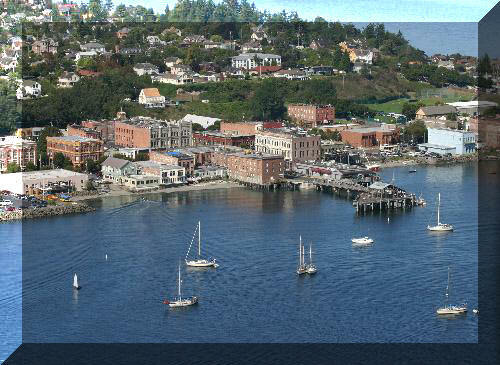 You will take a ferry ride from Widbey Island to Port Townsend that takes about 30 minutes. A great place to stay is Manresa Castle but there are many other B&Bs in town that are great places to stay. 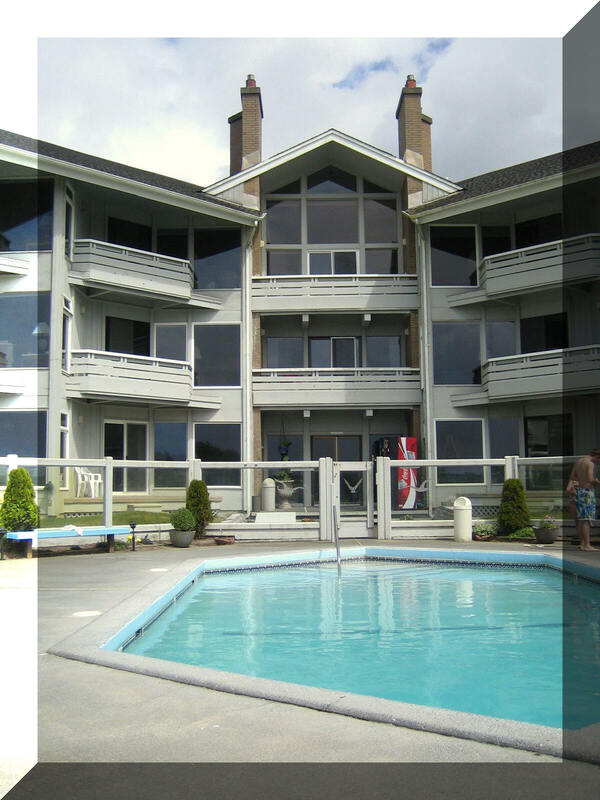 Lake Quinault Lodge is on a quaint little lake and a historic landmark. Enjoy the scenery of the North Cascades in Winthrop and visit their small western town.